The Spiritual Path of Yoga is an immersion retreat that allows you to completely unplug from the demands, distractions and attachments of daily life with the ultimate goal of spiritual growth. You hold all the answers to your happiness; and this retreat gives you the time, space and conditions to discover the answers that are preventing you from experiencing happiness, abundance and joyful peace. Revitalize to a new norm. You will explore how energy blocks begin in the mind, inhibit the spirit and manifest physically. You will learn the tools and techniques for cleansing, clearing and living a spiritually rich life. Tools to harness your personal power, uncovering the root of negative self-talk and shifting your perspective to self-affirming, constructive beliefs, learning how to reframe your thoughts from fear to love. The answers that are preventing you from experiencing happiness in every aspect of your life. 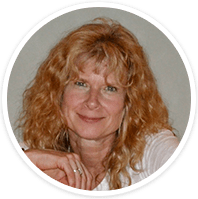 An action plan to work through the personal issues that are blocking spiritual growth and the practices for maintaining that plan in daily life. How to amplify good feelings and attract all that you love into your life. Balanced, nourishing, joyful, purposeful living. Daily meditation, prayer, breath work and instructional based yoga practices designed to clear the physical and energetic bodies. Practices appropriate for all levels. 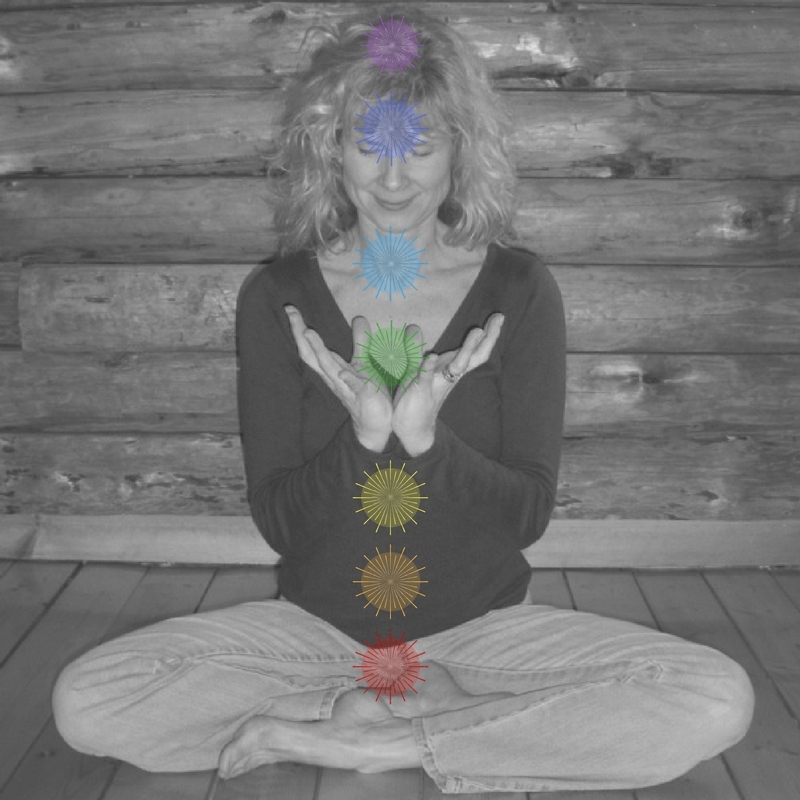 In-depth chakra study and overcoming the obstacles of mind through self-awareness. 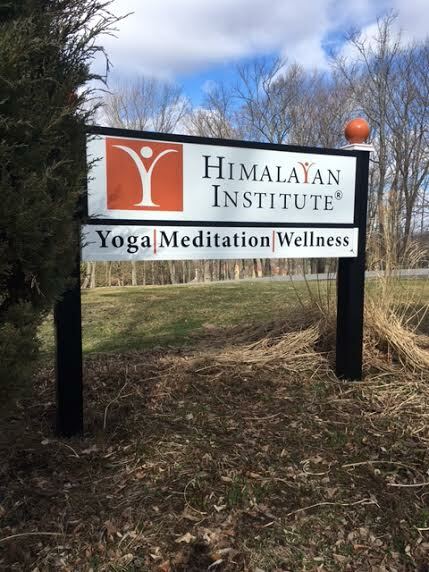 -All meals & accommodations are booked separately through The Himalayan Institute. Bring a friend or we’ll partner you with the perfect roommate. We must first embark on our own spiritual clearing to fully and authentically serve others. How we digest and process personal experiences and lessons learned on our path to GOD (Glorious Omnipotent Divine) is our gift. It is our purpose. Because the nature of this program is spiritual development it is part of One-Yoga’s 500 Hour Certification Course. This by no means requires you to be an advanced yoga practitioner; sincere learning is the only requirement. Embrace strengths, address fears, and reset a strong foundation rooted in radical self-acceptance and love! ARE YOU READY FOR CHANGE, GROWTH AND EMBRACING YOUR FULL POTENTIAL? or contact The Teacher - Susan Smith @ 1-yoga@comcast.net | 302-354-2964 for assistance.